On Strategic Nonviolent Conflict delves into the question of how to build a strategy for nonviolent struggle. 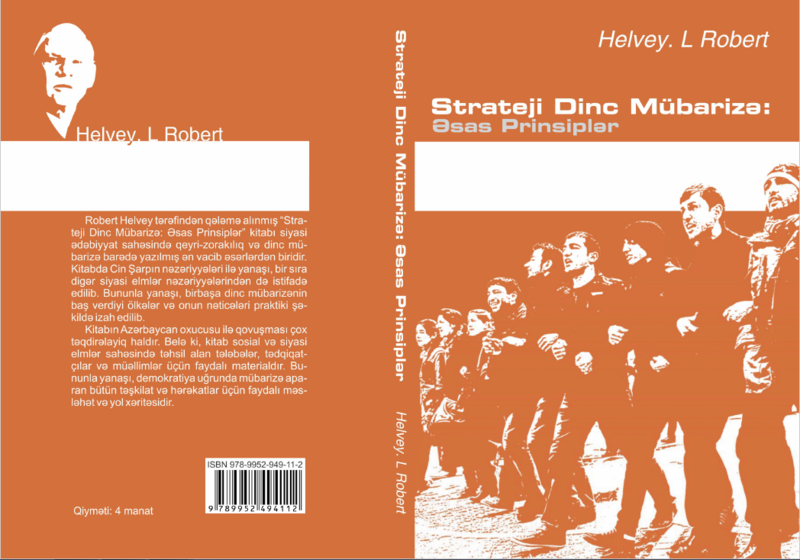 Covering a variety of topics–such as ways to identify a movement’s objectives, preparing a strategic estimate for a nonviolent struggle, and operational planning considerations–this publication contains insights on the similarities between military and nonviolent strategy. It represents a major new contribution to this field of study. Additional topics covered in the book include psychological operations and propaganda, contaminants that may affect the efficiency of a nonviolent movement, and providing consultations and training for members of movements and organizations.